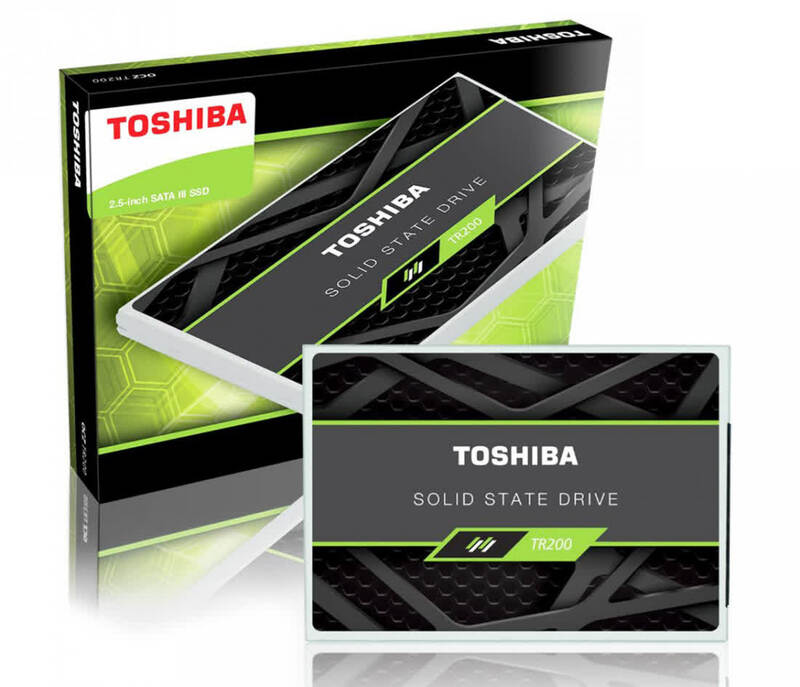 The Toshiba TR200 is not the fastest SSD out, not by a long shot, but that doesn't necessarily equate to it being slow. 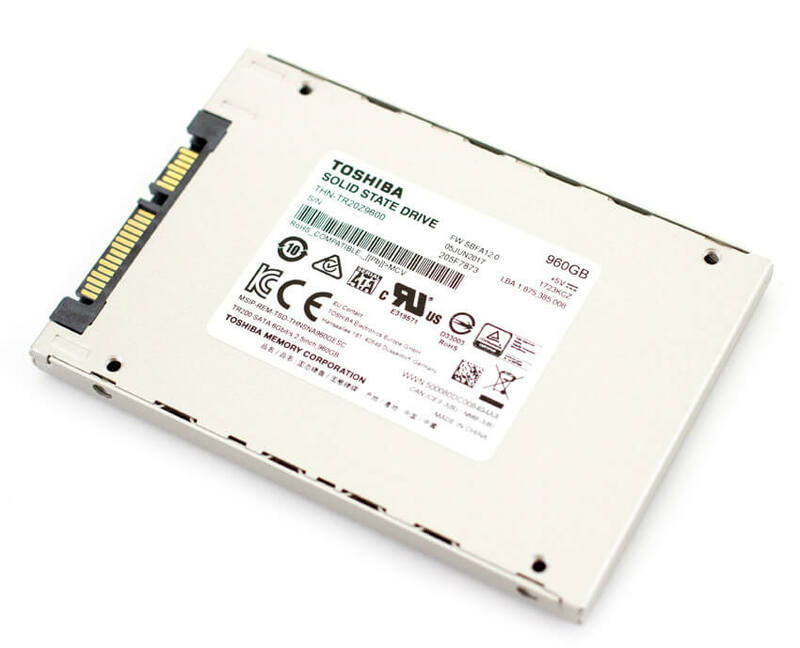 Compared to an HDD the TR200 will run circles around its tracks (pun intended). 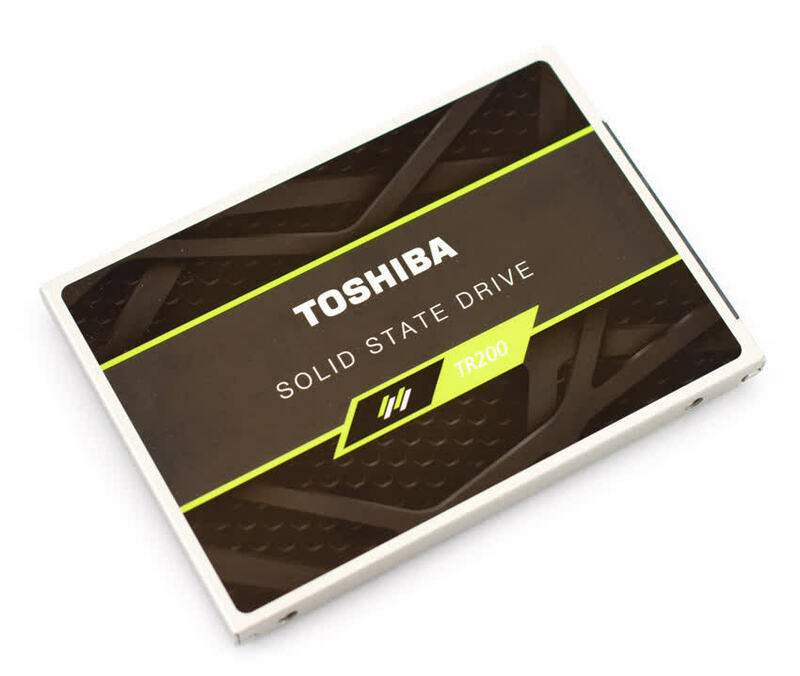 With capacities from 240GB to nearly 1TB, the latest BiCS 3D FLASH TLC, and competitive day one MSRPs, the TR200 just might be the SSD to buy once the holiday season hits and sales start to happen, especially for those of you who have yet to taste the sweet performance of flash media. 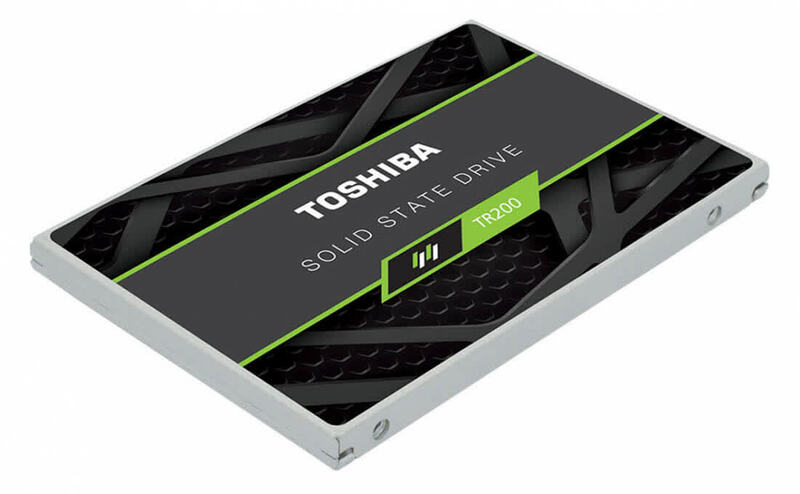 After all, it may not offer mainstream performance levels like a mainstream Crucial BX/MX 300, but the TR200 really doesn't have to. Instead it would be one of the better entry level value drives available if priced accordingly.